Radical Newcastle the Book has arrived! 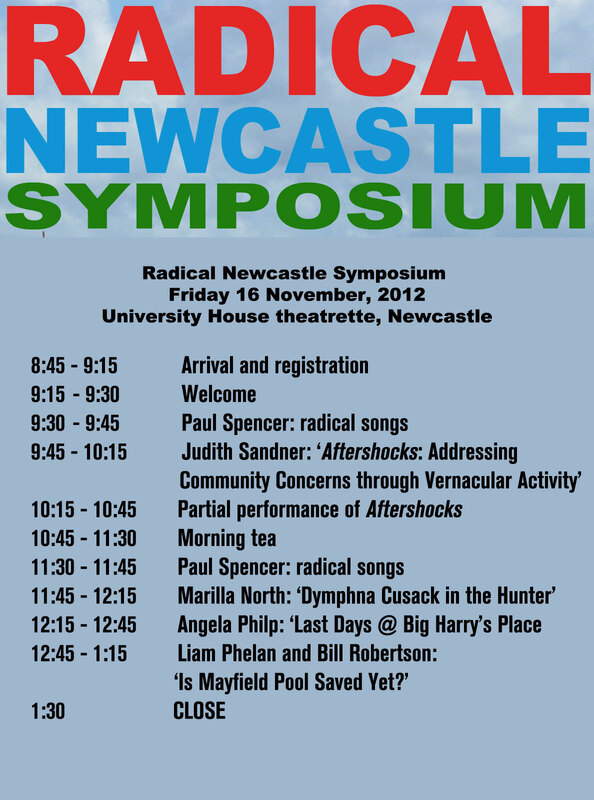 Would you like a copy of Radical Newcastle – The Book? 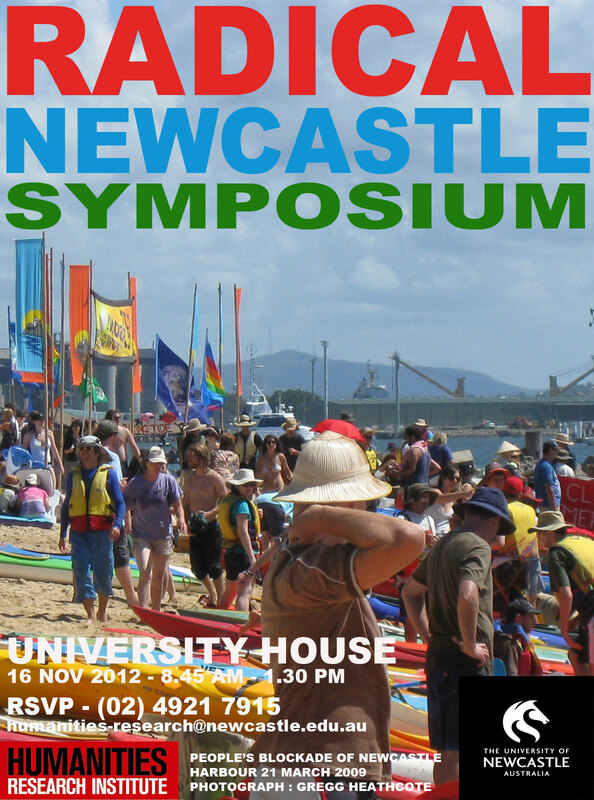 The Radical Newcastle Symposium was held on the Friday 16 November 2012 from 8.45am to 1.30pm in the cute theatrette in University House. Speakers included Dr Judith Sandner, Marilla North, Dr Faye Neilson delivering a paper by Dr Angela Philp and Dr Liam Phelan as well as musical and theatrical performances by Paul Spencer and University of Newcastle students.